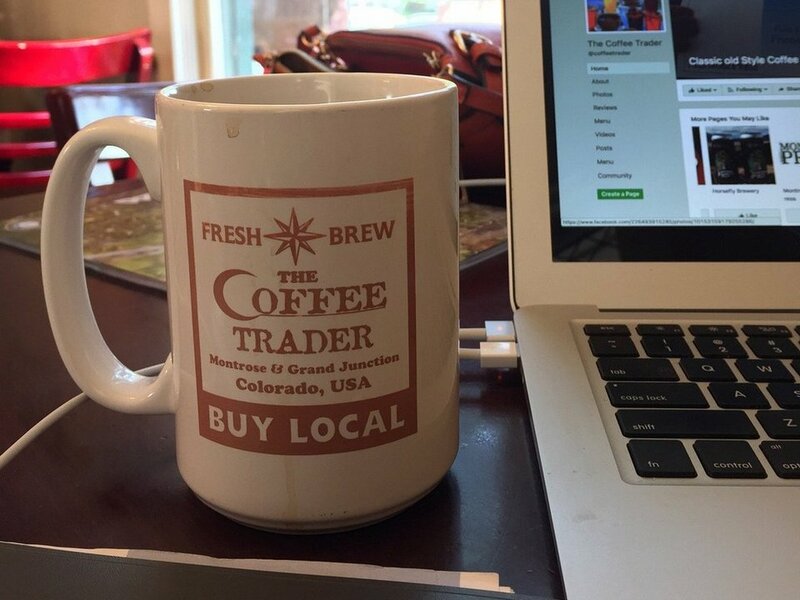 Quality coffee that has authentic taste is what we are all about. 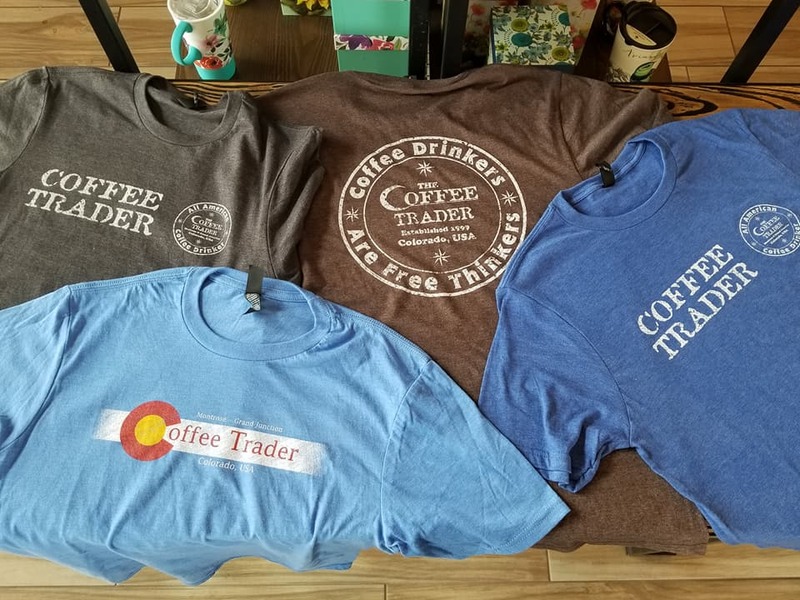 As a fun group of coffee lovers, we have a keen eye for quality which allows us to deliver top standard product that speaks to the hearts of all our customers. 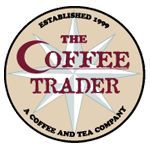 Our target is to source the best whole bean coffee and ensure our clients are able to share in our pride at being the ultimate enthusiasts who have a passion for top quality coffee. 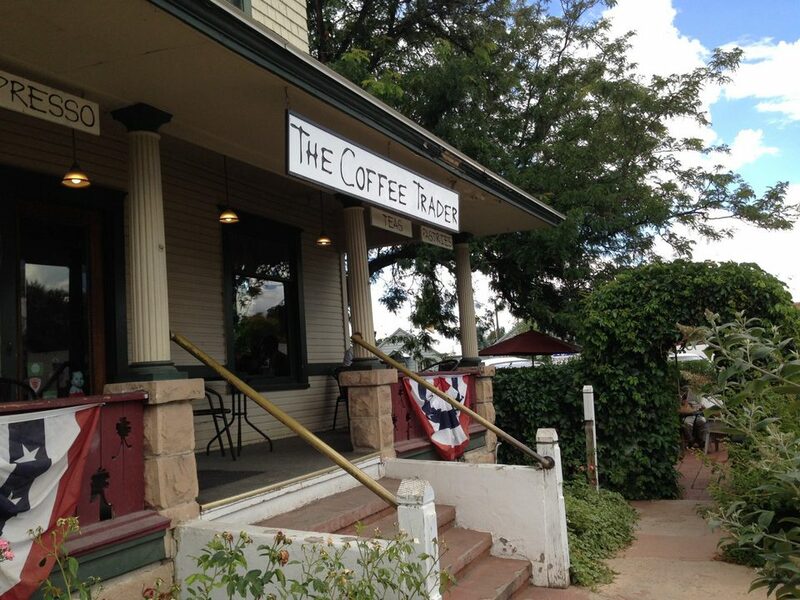 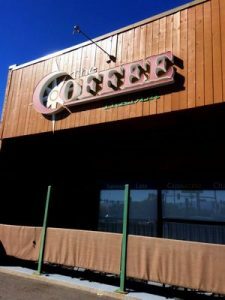 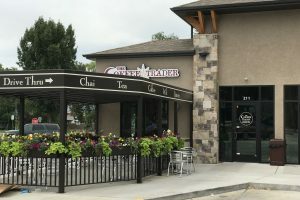 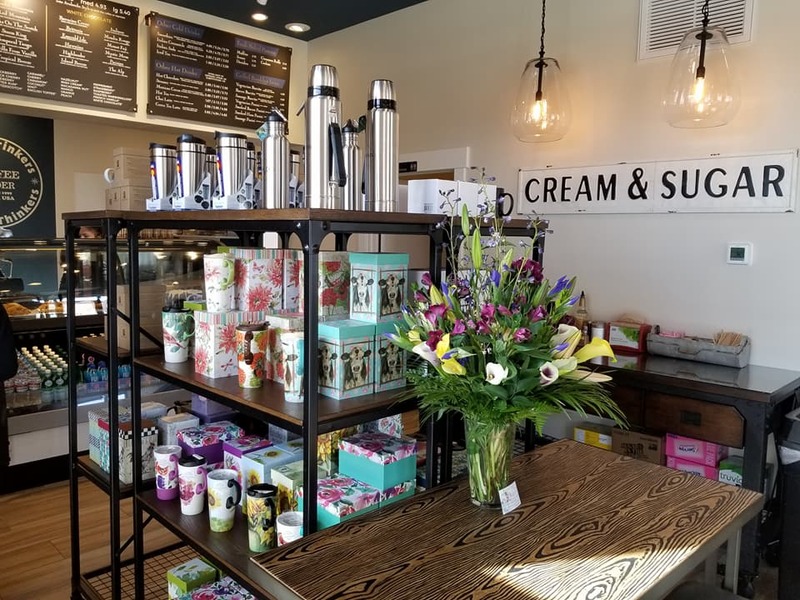 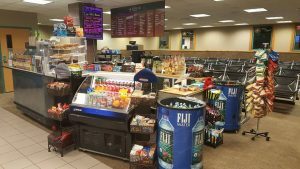 We are the unique coffee shop in Colorado that offers clients the chance to share in our innovative creations which reinvigorate what the coffee beverage is all about.